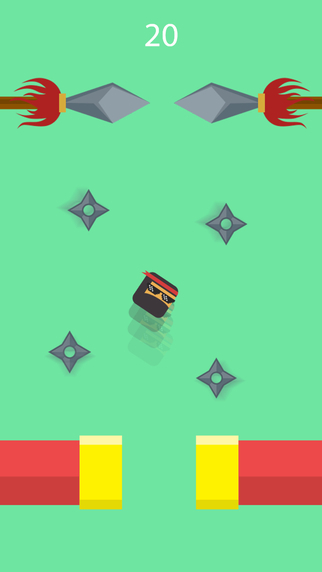 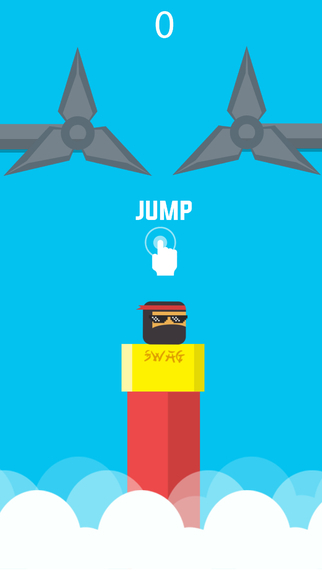 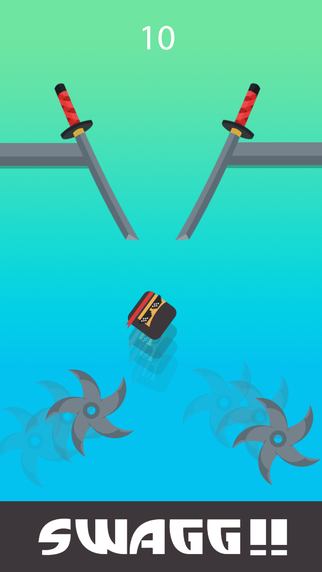 Swaggy Ninja is an exciting and addictive ONE-TOUCH vertical jump game. 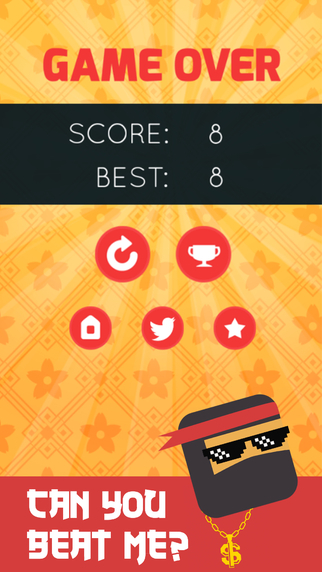 You’ll learn in seconds and play for hours! 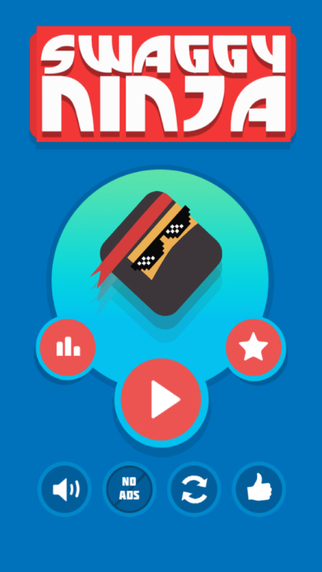 ◉ BEAT all your friends!